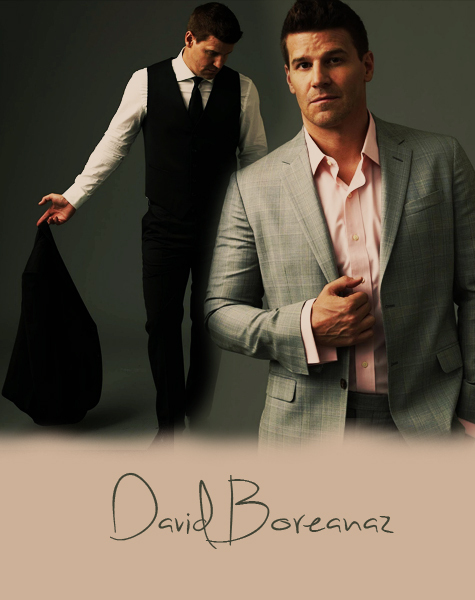 David <3. . Wallpaper and background images in the David Boreanaz club tagged: david boreanaz. This David Boreanaz photo contains business suit, suit, suit ng mga damit, dalawang piraso, dalawang piraso suit, and lounge suit.